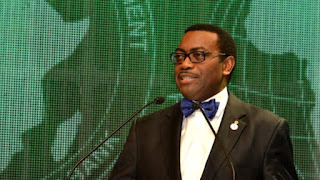 The African Development Bank (AfDB), said on Friday in Busan, South Korea, that it was assisting the Transmission Company of Nigeria (TCN) to invest in modernisation of its transmission network to improve the energy sector of the country. 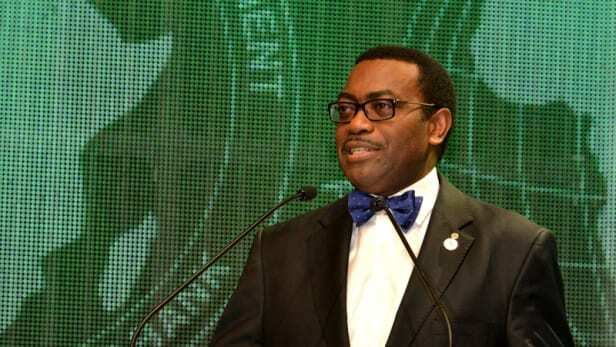 The AfDB President, Dr Akinwumi Adesina, told the News Agency of Nigeria (NAN) on the sideline of the bank’s Annual Meetings that it was also investing in the private sector of the country by providing the commercial banks with significant lines of credit to drive economic development. He said this was necessary because many of the African countries faced insufficient foreign exchange challenges. Based on world Health Organization reports, see how to GET RID OF HIGH BLOOD PRESSURE .